Anyone else H A T E to take their wedding ring off? Mine stays on when I go in the ocean, when I am lifting weights, when its hot, cold, WHATEVER because I LOVE it. And well, I just don’t want to take it off! Every summer, usually around this time, I develop a rash under my finger. I believe its caused by excess moisture – whether because of the humidity or swimming or just having the kiddos home all day and DOING “more things” but it happens every summer. I take them the jewelry store, they clean them, and we’re back in business. I stopped MYSELF… And instead said “I haven’t made it a PRIORITY yet” – aka its on ME to make the time and get it DONE. But in that moment I totally had a moment of reflection…thinking back to the conversations with people who SAY they want to make some changes but don’t take ACTION. No my friend, YOU just haven’t made it a P R I O R I T Y – YET! EVERYONE is busy, EVERYONE has 24 hours in each and everyday. But I believe we can and we do make TIME for what we really REALLY want in our lives. Come up with a daily morning and night time routine and STICK WITH IT. Something so simple as picking your clothes out for work/your workout the night before takes away one more decision in the morning. SIMPLIFY things. Those minutes add up later in the day. Your schedule may look different than mine, and while my days are DIFFERENT there are certain things I do EVERY day that help me set the tone for the day! Carve out cleaning blocks I will be the first to admit there are days when I wake up, get dressed to work out and find myself cleaning the kitchen or the playroom and before I know I’m an hour deep in cleaning, its time to wake the kiddos for school and I STILL HAVE NOT WORKED OUT, although I look like I have! Carving out 10/15 minutes to do ONE room or one thing in a room throughout the week will help you stay on top of everything without losing an entire day to CLEANING! Realize that being in PERFECT BALANCE will likely never happen but striving for balance daily is key. I often use the term balance, and its a focus point, but know there are days that I am 100% on and there are days I am about 20% on and 80% losing my MIND. But there’s balance…in the end. Realize its not supposed to be perfect, its life, but focusing on balance will help keep you grounded. Read the book PICK THREE by Randi Zuckerberg. This helped me understand we cannot do it all, we do not have to do it all, but you need to know what you care about and how to MAKE each item a priority at some point. And when you’re finished with that book, pick another because reading daily, especially silently before bed may help aid in your sleep too! No one can change your LIFE except for YOU throughout the daily actions. I want to show YOU how seemingly small, insignificant choices can add up to BIG changes, but you have to be willing to make YOURSELF a priority, for at least 7 days so I can help you OPEN your eyes to the possibilities – deal? Can you give me that commitment? If so, fill out the form below and come join my 7 day FREE group: BEFORE YOU MAKE IT A LIFESTYLE MAKE IT A WEEK. In December of last year I opened enrollment for my 80 day launch party. It was a LAUNCH I was beyond excited to kick off. Not only was it a new program but it was a new program that was going to SPAN 3 entire months. Coming from a girl with workout program ADD – I saw this is a huge challenge and ACCEPTED. But I taught myself that I can do anything I PUT MY MIND TO! And FINISHING was the only option. With a girls weekend getaway to NYC, several holiday celebrations and many birthday party temptations, dining out, kicking off spring (and Baseball season-yay!) – I stayed BALANCED and am happy where I finished. Note – I said BALANCED. There is a part of me that does wish I could say that I stuck 100% to the program without fail. But I didn’t. I enjoyed life’s little pleasures but I also meal prepped like a BAWSE, enjoyed many prepped meals on the go, never missed a day of my superfoods or mommy go-go juice or post workout recover amazingness and I ate the cookies too. And well, here you have it. I have all the thanks to give to my hubs who was my in home accountability partner and my incredible LAUNCH PARTY GUESTS who linked arms with me as we ventured down this unknown path TOGETHER. I could not have done it without them!!! When it was all said and done I finished 1 pound HEAVIER than when I started (which admittedly, was a little bit of a hard pill to swallow because I worked REALLY hard) but with the exact definition I was looking for to be able to rock MOM-FIDENCE as we head to Mexico for an all inclusive trip I earned through my Lifestyle coaching biz – throughout helping other women get results JUST LIKE THIS! Its crazy to think about how much has changed in these last four years of being a coach. 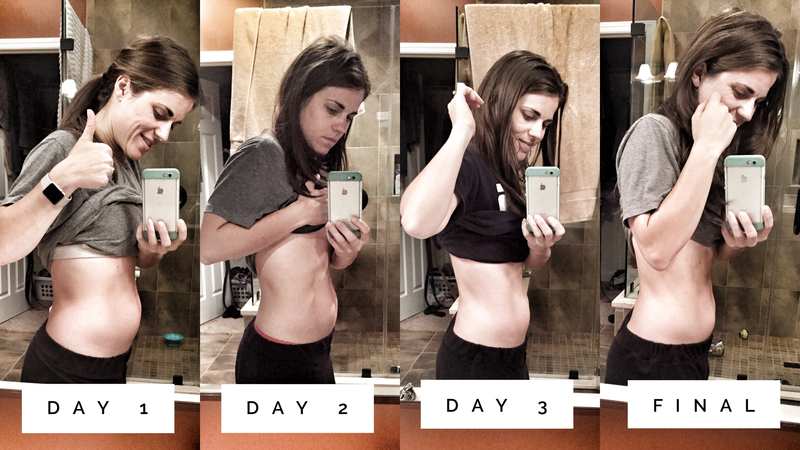 I completed a home fitness program – I got results – I wanted EVERYONE I knew to FEEL the same way I did…and so I shared. Over and over again – consistently. 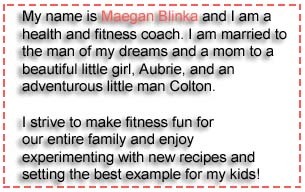 And this process has built me a BUSINESS that not only helps me stay in shape, but also lead by example for my family, teach my kids NOW about a healthy BALANCED lifestyle, provides for our family and allows me to help other women DO THE SAME! Whether you’re just looking for that extra layer of accountability or a way to help OTHERS or maybe part time income to pay down debt or perhaps a brand new CAREER – this could be your FIT! Fill out the form below to learn how you can not only get into the best shape of YOUR life but also how you can combine that with the most amazing, rewarding business opportunity! 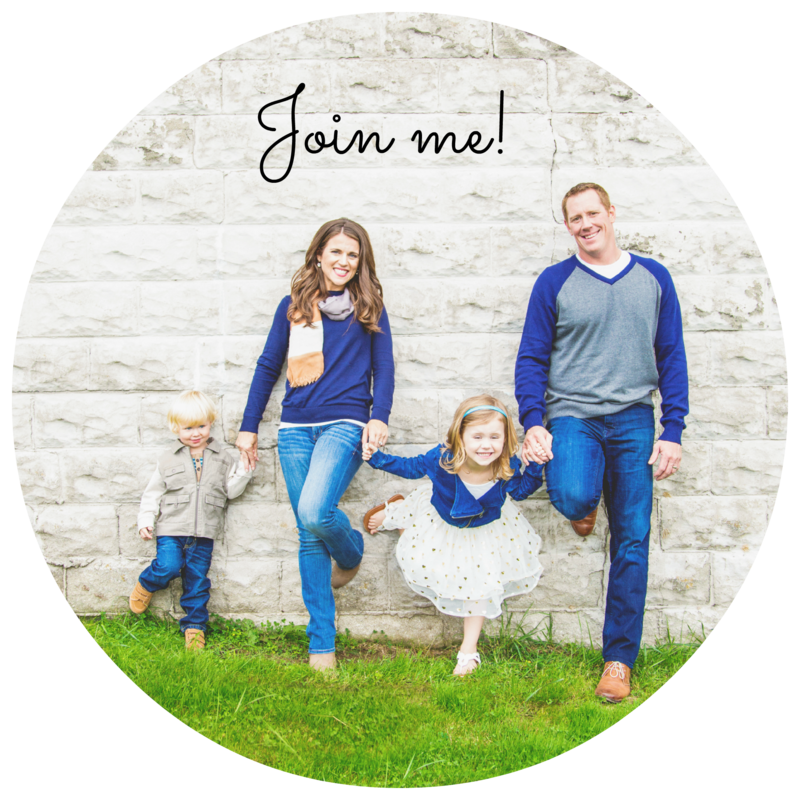 I have an informational group available to share and answer questions: JOIN US ON FACEBOOK! And you can OFFICIALLY apply below! I am EXCITED to have so many women interested in joining me in my upcoming NUTRITION MAKEOVER madness with the launch of our newest nutrition program in just a few weeks. But with any new program comes lots of questions and I wanted to take a few minutes to answer some of the most common questions for you! 2B Mindset launches 5/2/2018 on the Nutrition tab on Beachbody On Demand. Starting 6/4/18, 2B Mindset will also be available on the Beachbody Nutrition+ App. Anyone who purchases 2B Mindset will have access to stream the program on the Nutrition tab on Beachbody On Demand, as well as the Beachbody Nutrition+ App. 2B Mindset is its own application and WILL NOT be included in current BOD memberships but can be used in conjunction with BOD if you choose to incorporate exercise. From 5/2/2018 – 6/3/2018, all 2B Mindset Challenge Packs and kits will be on sale. During this period, 2B Mindset will be available to stream through a web browser only within the Nutrition tab of Beachbody On Demand. Purchasers will still receive access to stream 2B Mindset on the Beachbody Nutrition+ App when the app launches on 6/4/18. Inquire for more details! 2B Mindset is a new premium nutrition program and will be located in the brand new “Nutrition Tab” on Beachbody On Demand. The Nutrition tab will launch on 5/2 with 2B Mindset as the first program. Starting on 6/4/18, 2B Mindset will also be accessible through the Beachbody Nutrition+ App. Yes, there will be an exclusive coach test group with Ilana. Those who want that EXTRA level of information and accountability whether they’re a working coach or VIP member can gain access to this group. Yes. Exercise is not required for the program but is considered “extra credit.” I will personally be doing the Core De Force program. Yes. Ilana recommends using Shakeology with 2B Mindset. 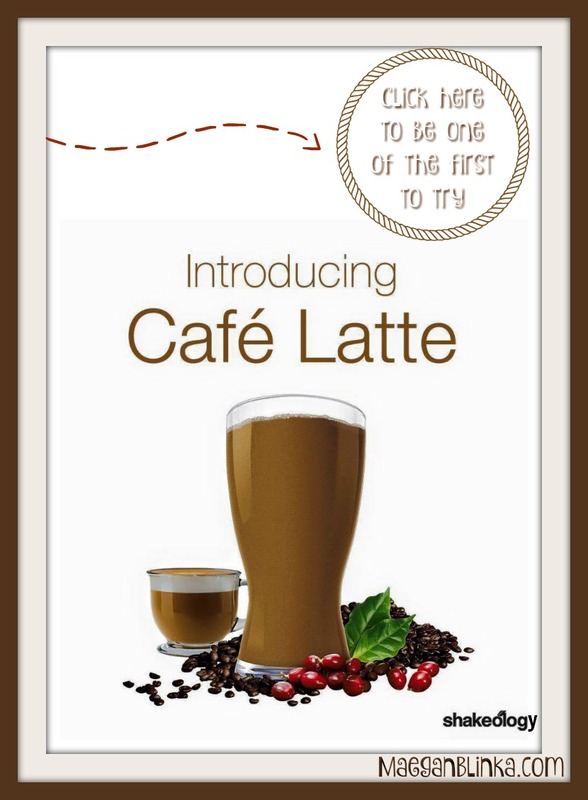 I will be incorporating the vegan vanilla and vegan caffe latte flavors along with the digestive health and power greens boosts. 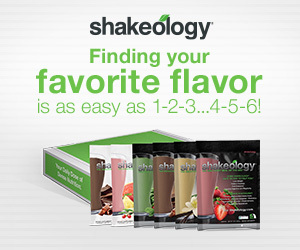 Shakeology, BEACHBAR Snack Bars , and Shakeology Boosts are recommended. Does the standard Coach/VIP discount apply to 2B Mindset products? Yes, standard Coach discounts apply. If you want to stay IN THE KNOW make sure you fill out the form below and CLICK HERE to join my Launch party PREPARE YOUR MINDSET group! This is YOUR TIME and I am inviting YOU to JOIN ME – to join US! Post Easter Candy Detox got you like WHOA? 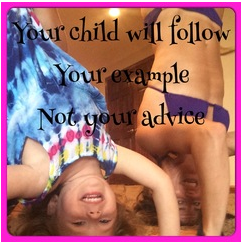 Its time get back in the game, regain some CONFIDENCE – or – MOM-FIDENCE and focus on those sustainable healthy habits! And well, why not do it with some FRIENDS!!! Monday April 16th kicks off my April Virtual BOOTCAMP and I have opened up 5 EARLY BIRD ENROLLMENT spots – available on a FIRST COME – FIRST SERVE option! If you said YES to any of the above, I have a solution for you! 2B Mindset is a weight loss program and breakthrough new way of eating that will have you feeling full and satisfied not hungry and deprived. No more counting calories, points, measuring food or cutting food groups you get to eat the foods you love and live your life. You will learn what to eat and when for your body and your weight loss, but what makes this program unique is that it will change your mindset and help you create a better relationship with food and your body-so you can lose weight happily and learn to keep it off for good. The program was created by registered dietitian, Ilana Muhlstein who earned a Bachelor of Science degree in nutrition and dietetics from the University of Maryland, sits on the prestigious Executive Leadership Team for the American Heart Association, and leads the Bruin Health Improvement Program at UCLA. Yup. She knows her stuff! While most kids dream of becoming pop stars or famous athletes, Ilana’s early inspirations were the knowledgeable registered dietitians she met every summer at fat camp. She became one herself the first chance she got. She used everything she learned to lose 100 pounds. Since then, she’s built a thriving private practice in Beverly Hills and helped hundreds of people lose weight happily–and keep it off. And now I get to bring it to your fingertips as she reveals all of her tried and true weight-loss secrets with the upcoming launch of 2B Mindset and my exclusive PREPARE YOUR MIND virtual accountability group! This is not a diet. This is a mindset shift. But make no mistake, the 2B Mindset can help you lose weight—happily—without feeling deprived or hungry, without counting calories or cutting out whole food groups. It addresses the #1 issue with weight loss and weight management —food. Exercise is critical for living a healthy, functional life —but as they say, abs are made in the kitchen — and that’s the problem 2B Mindset is designed to solve. What other tools are included with 2B Mindset? A 2B Mindset purchase includes: 2B Mindset Streaming Access, 2B Mindset 30 oz. Water Bottle, 90-Day Tracker, Recipe Book, Getting Started Guide and My Go To Guide. All digital materials have Spanish and French translations. Videos have Spanish and French subtitles. Does the nutrition plan use Portion Fix containers? There will be digital resources, including food lists, trackers, recipes and more available when you purchase the 2B Mindset. The 2B Mindset program will be accessed through Beachbody On Demand but is a separate app. More information coming soon! I cannot wait to get more women started with this program! The program officially launches May 5th but I have created my PREPARE YOUR MIND group now! You can request to join the group OR Just fill in your name and email address below, and I’ll be sure you’re up to date on the 2B Mindset. And while I can’t quite get “started” I’ll begin sharing tips and ideas NOW to set you up for success on your journey! Let’s do this! I look forward to working with you soon!